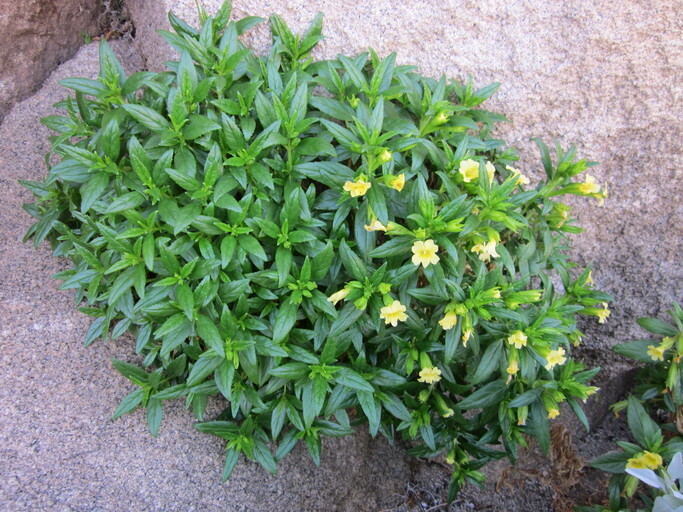 Mimulus aurantiacus Curtis var. aridus (Abrams) D. M. Thomps. 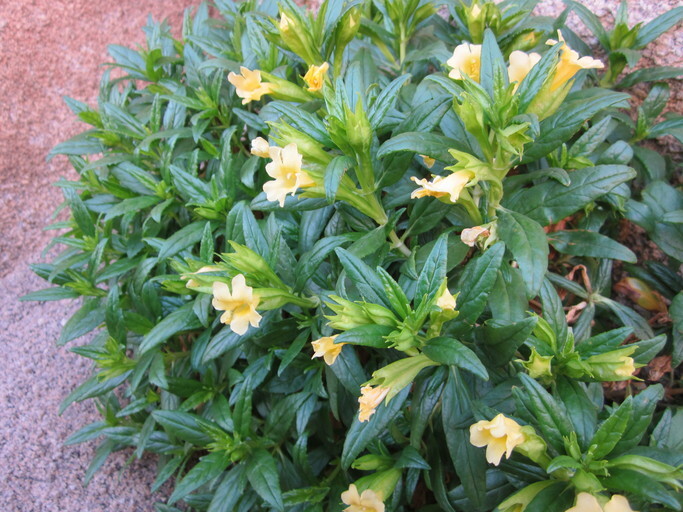 Mimulus aurantiacus var. 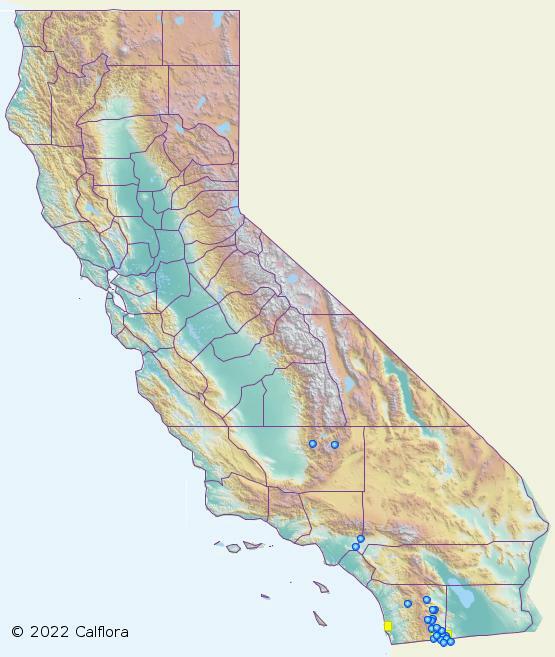 aridus, a dicot, is a shrub that is native to California. 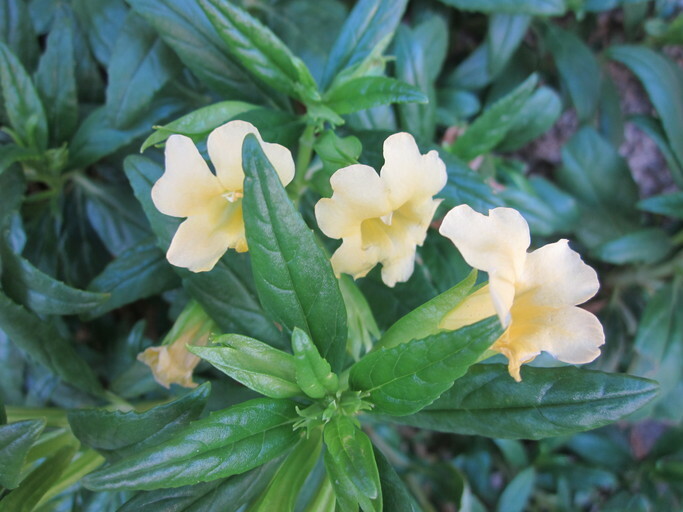 NOTE: Mimulus aurantiacus var. aridus is no longer an active name.